@shrikant92 Which applications do you want to use? @wjt @cosimoc @ramcq Could help? 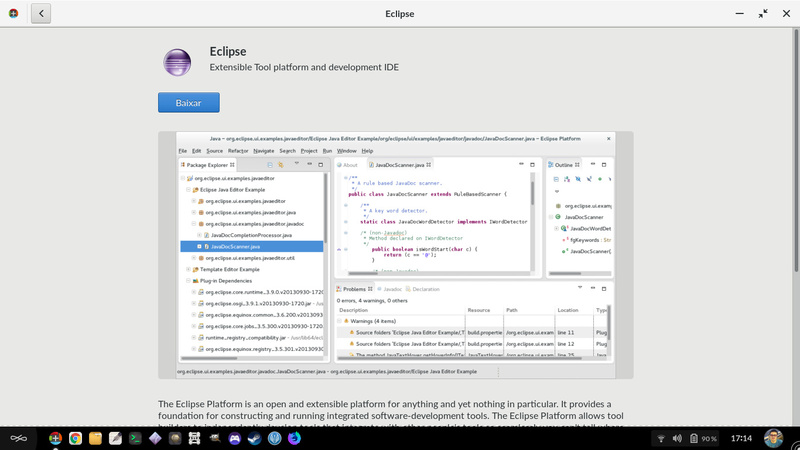 The version of Eclipse available from our App Center is actually pretty old, and I would not necessarily recommend it. It looks like Eclipse has not been made available on Flathub yet, but http://eclipse.matbooth.co.uk/flatpak/ has a much newer version that would be worth trying. 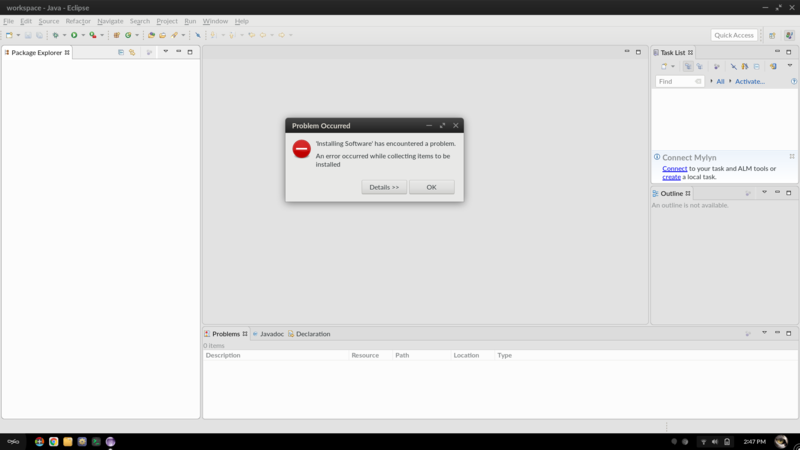 In any event, it’s possible to install Java on Endless OS since it’s available as a runtime extension for the Freedesktop 18.08 flatpak runtime. See https://github.com/flathub/org.freedesktop.Sdk.Extension.openjdk for more information.